STEM (Science, Technology, Engineering, and Math) skills are the real-world problem-solving skills you can develop in school. Explore this section to learn more about these valuable skills and how they can be applied to exciting careers in energy. From middle school to high school and throughout college, there no shortage of ways for you to develop, utilize, and sharpen your STEM skills. Read on for ideas on how to work out your STEM muscles, whether it’s in a group or on your own, in school or around the house. Where are STEM skills needed? It may surprise you to know that STEM skills are in demand in almost any career field.  While jobs like engineers or environmental scientists may be some of the first STEM energy jobs we think of, STEM skills are actually needed for careers across all levels and areas of the energy industry.